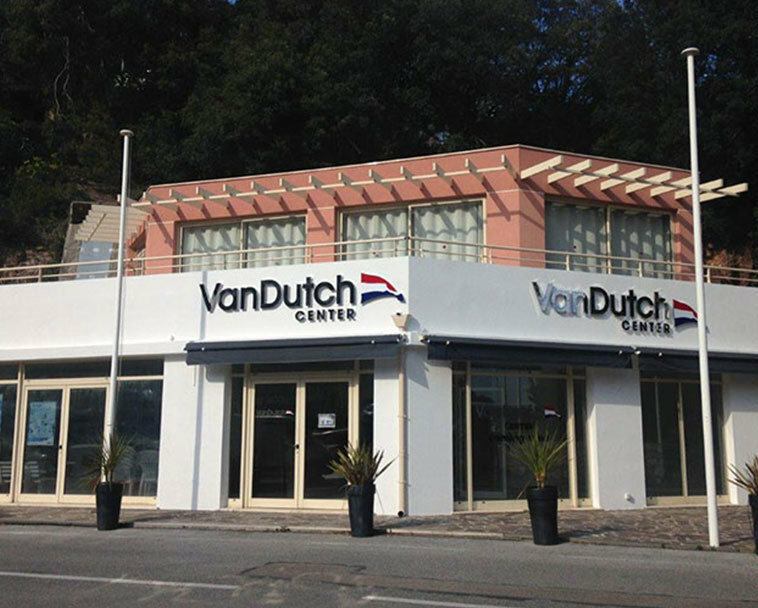 For Immediate Release | Port de la Rague, FR – April 25, 2018 – Today, VanDutch has announced the opening of VanDutch Center France, a VanDutch Sales & Service Center located in Port De La Rague, FR, along the beautiful coastline of Southern France. VanDutch France will become VanDutch’s Mediterranean headquarters and central service location of all Mediterranean VanDutch yachts. This new sales & service location provides VanDutch customers the sales & service support they need, right where they live, eat and play, and there is no better global destination than the beaches, restaurants, museums and galleries of the French Riviera. 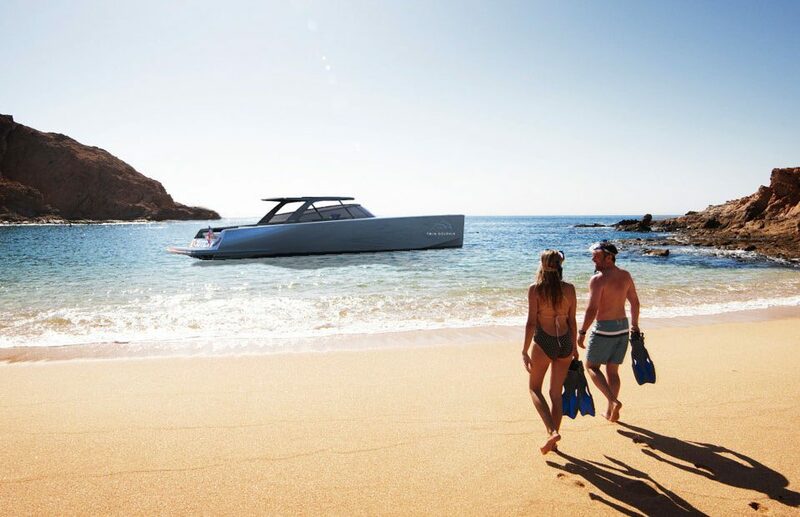 VanDutch Center France will sell the entire VanDutch fleet, including the new 40.2 delivering Summer 2018, a new version of the best-selling VanDutch 40, and the all-new VanDutch 48. 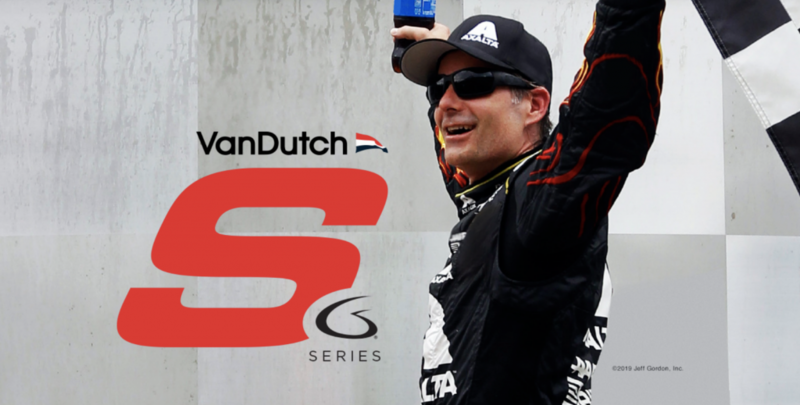 VanDutch Centers allow customers to sit with their personal VanDutch specialist, to build their perfect VanDutch through a selection of colors, upholsteries and options available on new 2019 models. Each VanDutch Center is also outfitted with a VanDutch Boutique filled with apparel, accessories and water toys perfect for a day in VanDutch Style. 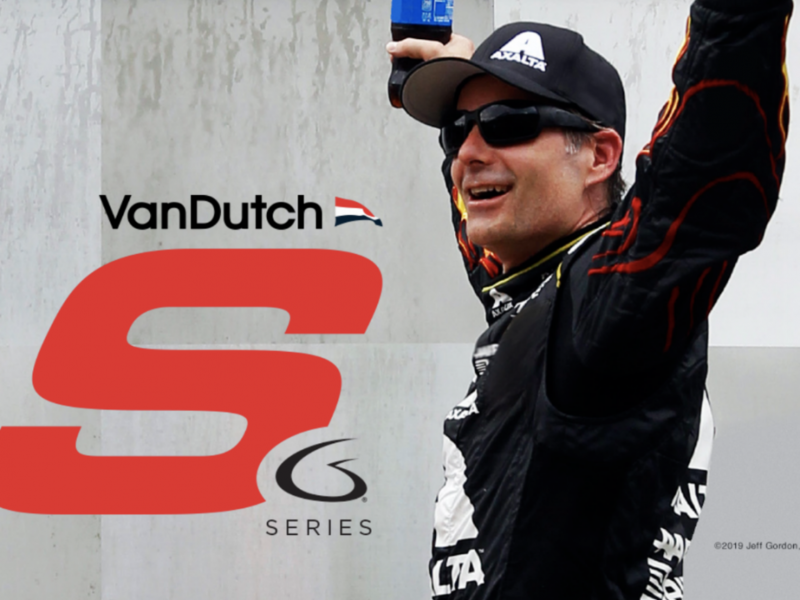 VanDutch France joins Fort Lauderdale, Miami, Newport Beach, Istanbul and Cancun as the premier Factory Direct sales locations for VanDutch worldwide. 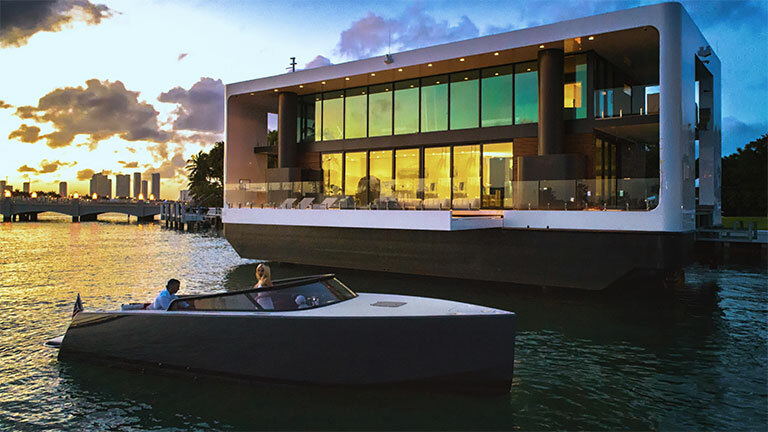 VanDutch manufactures, sells and services its luxury fleet throughout the world. Its offering now consists of six models, the 30, 40.2, SYE, 48, 56 and 75, with production in both Europe and the United States.